In late 2008 filmmaker Rob Spence, caught our attention when he announced his plan to jam a video camera in his skull to replace an eye he lost to an unfortunate accident. Instead of connecting the camera to his brain, Spence sought to become a so-called “lifecaster,” recording the feed on an external device. Now his bionic eye is up and running, and he’s even partnered with a little company called Square Enix to create a documentary about state-of-the-art prosthetics and cybernetics. The short film, embedded after the break, was commissioned to celebrate the launch of Deus Ex: Human Revolution. But, this isn’t just some over-long commercial for a game, it’s a serious exploration of cutting edge leg, arm, and eye replacement technology. Check it out below, but be warned — there are a few image that might not sit well with weaker stomachs. 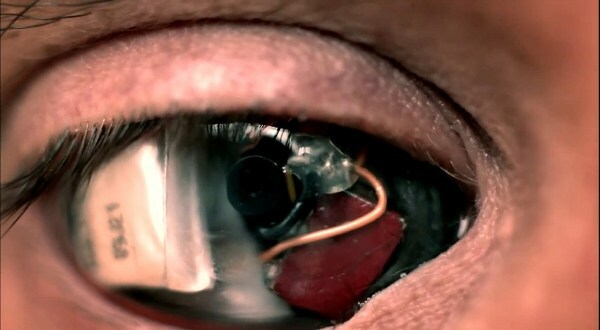 Eyeborg filmmaker fires up eye-cam to document cutting edge prosthetics (video) originally appeared on Engadget on Sun, 28 Aug 2011 16:38:00 EDT. Please see our terms for use of feeds. You likely know the HTC HD2 as the phone that just can’t be held in the past. While it started life with Windows Mobile 6.5, it’s since met better fortunes with Android, Meego, and most recently… NoDo. Now, after the leak of Windows Phone Mango RTM, things are about to heat up once again. First, we’ve come across a video that clearly shows the HD2 gobbling up version 7720 of this tropical fruit without missing a beat. 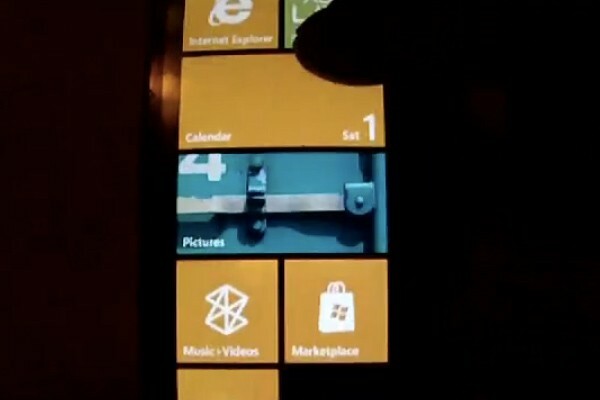 Also, xda-developers members YukiXDA and xboxmod are preparing to release their own concept ROM based on this release. Both projects are currently held back by the OS’s inability to properly recognize the phone’s microSD card, but that seems to be the final step before a full scale release. If you’re interested, check the video after the break and make sure to bookmark the source link. Life is about to get a whole lot more interesting for your HD2. HTC HD2 keeps spry with Mango RTM and custom ROM, looks to clear final hurdle (video) originally appeared on Engadget on Sun, 28 Aug 2011 14:07:00 EDT. Please see our terms for use of feeds. Well, if you thought Samsung was done tweaking the Galaxy S II, you were very mistaken. The Korean company is getting ready to unveil the Galaxy S II LTE at IFA in Berlin this week, alongside an LTE version of its still elusive Galaxy Tab 8.9 — and we’ll be there to get some hands on time. Both devices are sporting an updated dual-core processor running at 1.5GHz, while the S II is also getting a size bump and moving up to a 4.5-inch screen. The Tab remains otherwise unchanged, rocking the same 1200 x 800 screen and super-svelte (8.6mm thick) design. Honestly, we’re not sure what else you need to know — 4G LTE and an over-the-top processor? OK, maybe price and availability would be nice, but you’ll just have to make do with some PR for now. Check it out after the break. 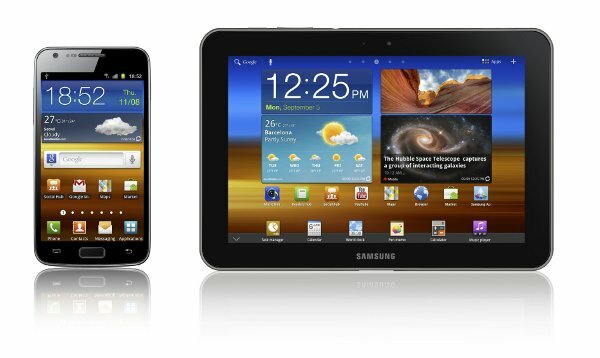 Galaxy S II LTE and Galaxy Tab 8.9 LTE announced, set to debut at IFA originally appeared on Engadget on Sun, 28 Aug 2011 12:32:00 EDT. Please see our terms for use of feeds. This entry was posted on August 28, 2011, 5:58 pm and is filed under Mobility. You can follow any responses to this entry through RSS 2.0. Both comments and pings are currently closed.